A guide for brands seeking to learn how Marketing Asset Management solutions empower corporate and local marketing teams. Marketing and Supply Chain Professionals at brands with multiple local markets or sales teams need solutions that improve time and cost efficiencies and make campaigns more effective. deliver higher return on marketing investment. 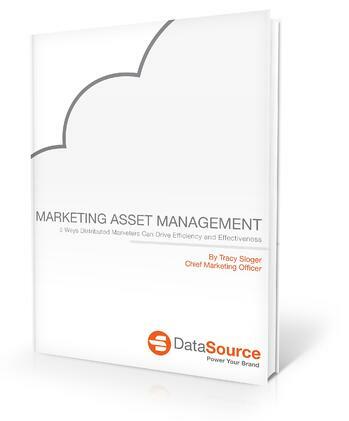 Download "Marketing Asset Management; 5 Ways Distributed Marketers Can Drive Efficiency and Effectiveness."